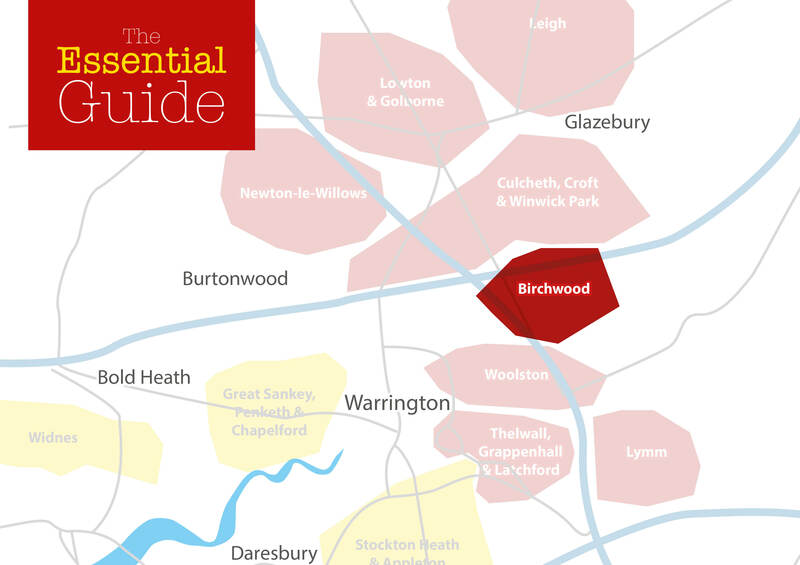 Birchwood is a well established magazine covering a total distribution of just over 3,000 homes. 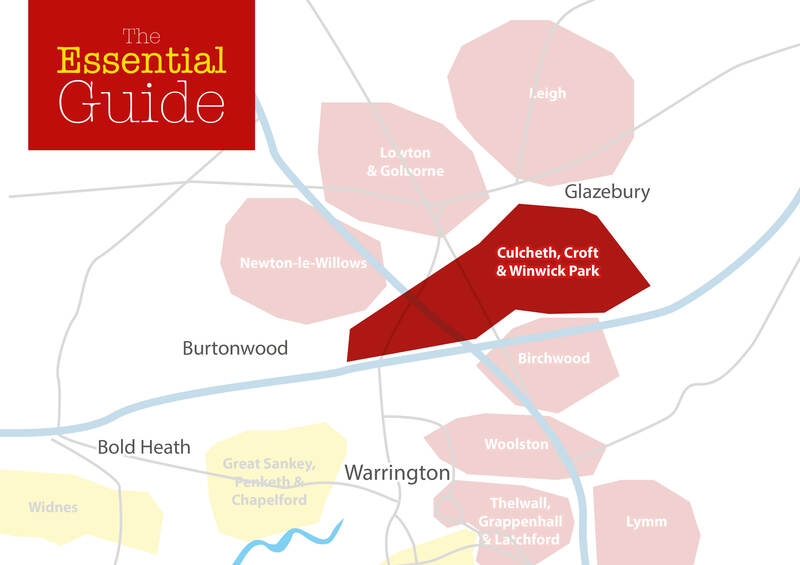 Culcheth, Croft & Winwick Park is our longest and most established magazine which initially started just covering the village of Culcheth in 2005 and gradually expanded to include Croft and Winwick Park also – now reaching 3,500 homes in total. 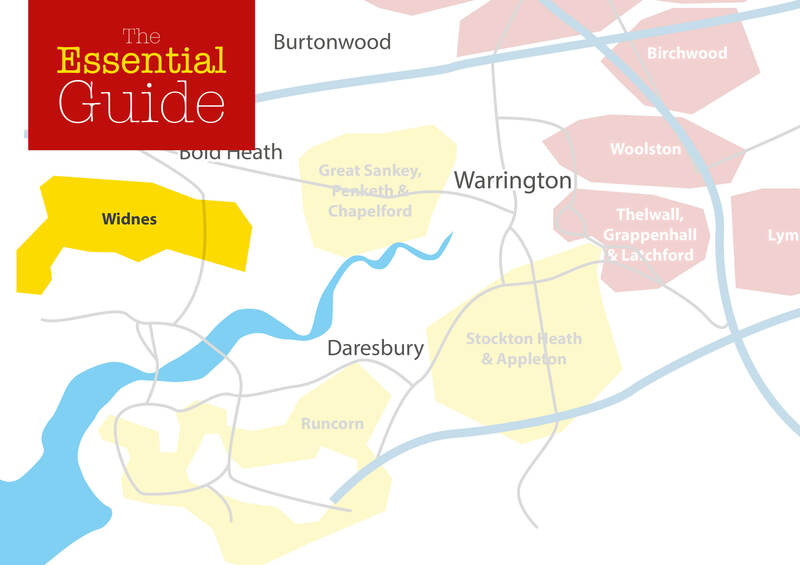 Great Sankey, Penketh & Chapelford is another very established title, having launched back in November 2011 and is already becoming the residents’ magazine of choice. No other magazine reaches 10,000 homes in West of Warrington, a fact we are very proud of. This magazine links well with our Widnes edition and many business advertise in both due to their close proximity. 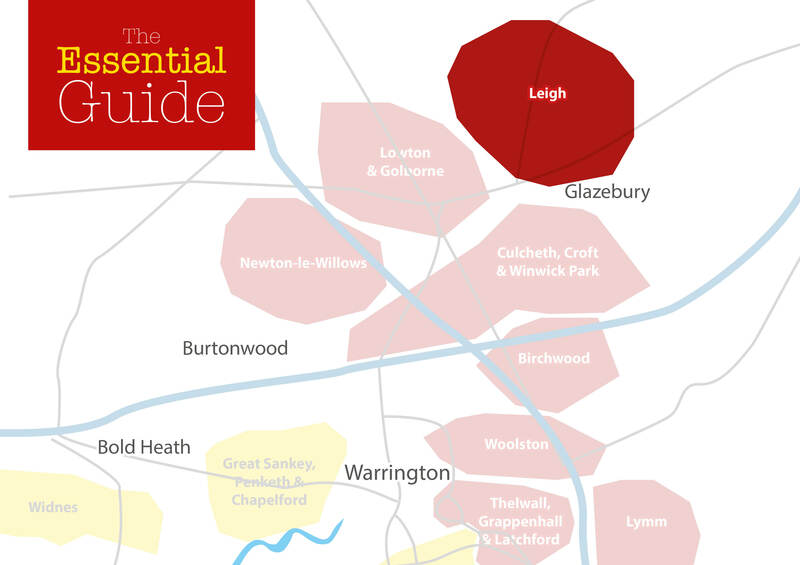 Leigh is a quite a large distribution – reaching 5,000 homes in the town. Many advertisers also feature in our Lowton & Golborne mag as the areas link up quite nicely. 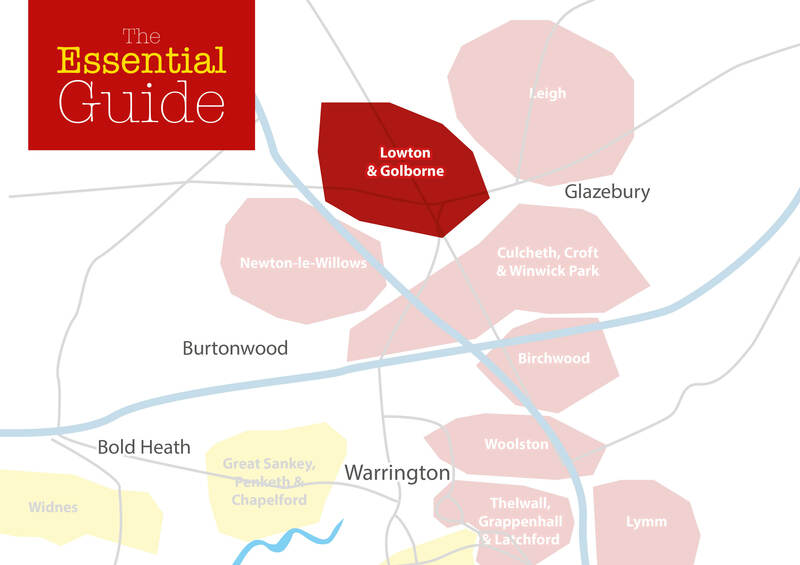 Lowton & Golborne mag covers a total of 4,000 homes – all hand-delivered by our own distribution team, just like all of our other mags. 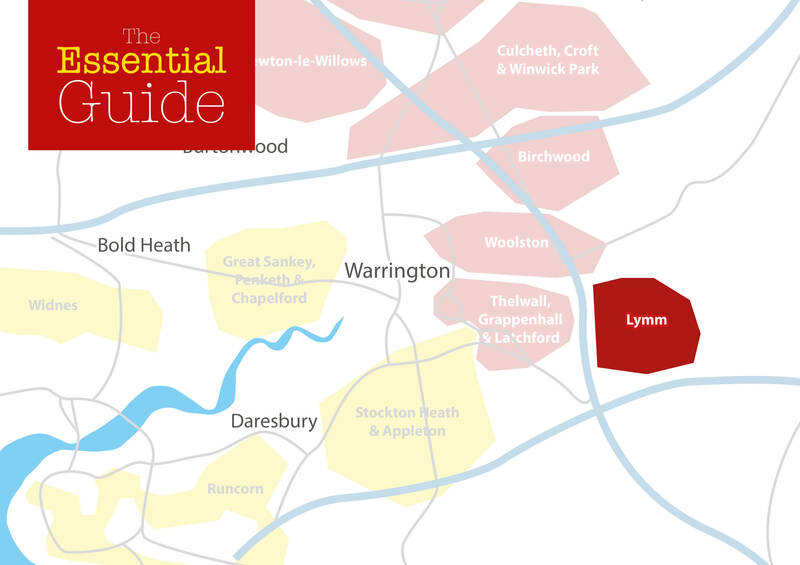 Lymm is an extremely well established mag covering 3,000 homes in the wealthy Cheshire village. This one is very popular so if you are after a large advert or a Premium Page then please get in touch ASAP as it often books up in advance of deadline. 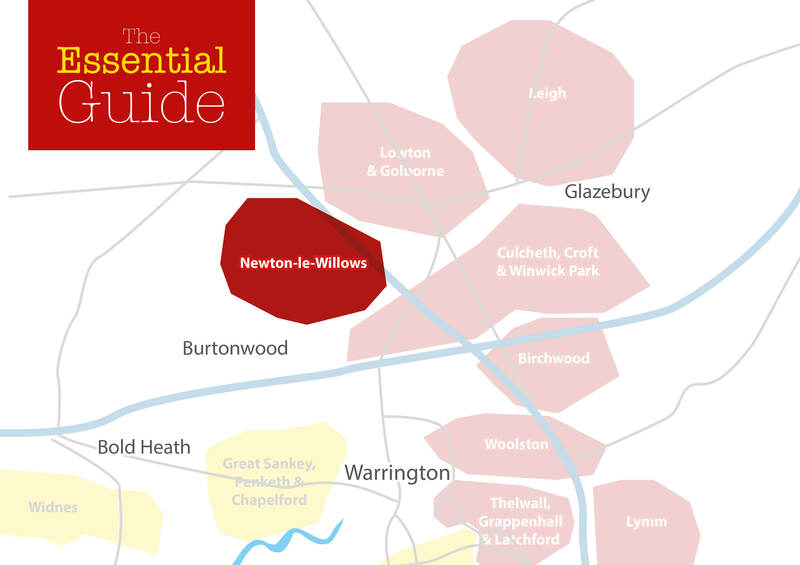 The Essential Guide to Newton-Le-Willows covers a total of 5,000 homes in the town. Many advertisers also find that the Culcheth or Lowton & Golborne magazines also work really well for them. The Runcorn mag was established in early 2009 with a print run of just 3000! It is distributed to 10,000 homes in the town and has become a real residents‘ handbook! Delivered to 10,000 homes/businesses over a 2 month period in: Sandymoor, Norton, Beechwood, Higher Runcorn, Weston, Halton Village, Ascot Avenue Area, Malpas Road Area, Halloway Area, Langdale Road Area, Picton Avenue Area & Halton Road Area. 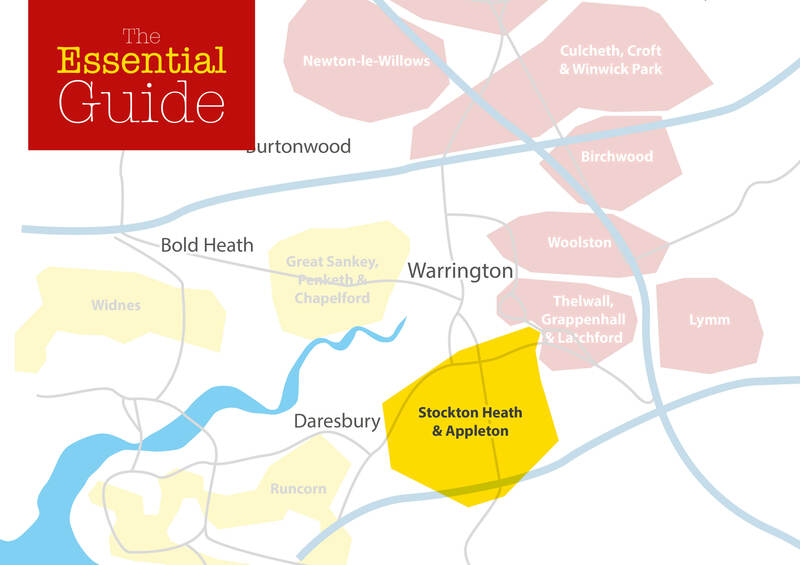 Stockton Heath & Appleton is delivered to 10,000 homes/businesses over a 2 month period in: Stockton Heath, Walton, Appleton, Daresbury, Moore & Stretton. This magazine is close to Runcorn and a lot of advertisers have built on the success of their advertising there with a second advert in this mag. 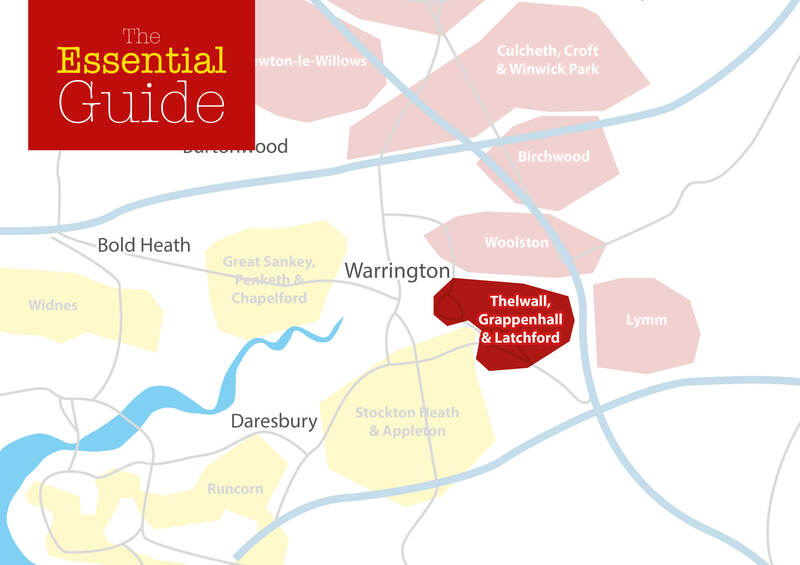 The Essential Guide to Thelwall, Grappenhall & Latchford covers a total of 4,000 homes in the area. The area has a great community spirit and get a lot of requests to promote local groups and events – which of course we love to do! Widnes was established in late 2008 with a print run of just 2500. 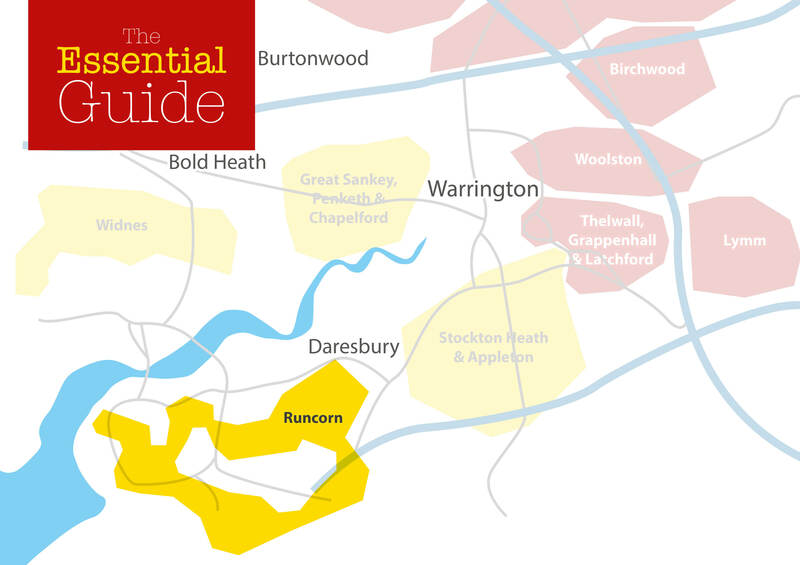 It is now distributed to 10,000 homes in the town and has become a real residents‘ handbook! The magazine is delivered to 10,000 homes/businesses over a 2 month period in: Cronton, Lunts Heath, Upton Rocks, Haddon Drive, Coroners Lane Area, Farnworth, Foxley Heath, Gleneagles Road Area, Moorfield Road Area & Weates Close. 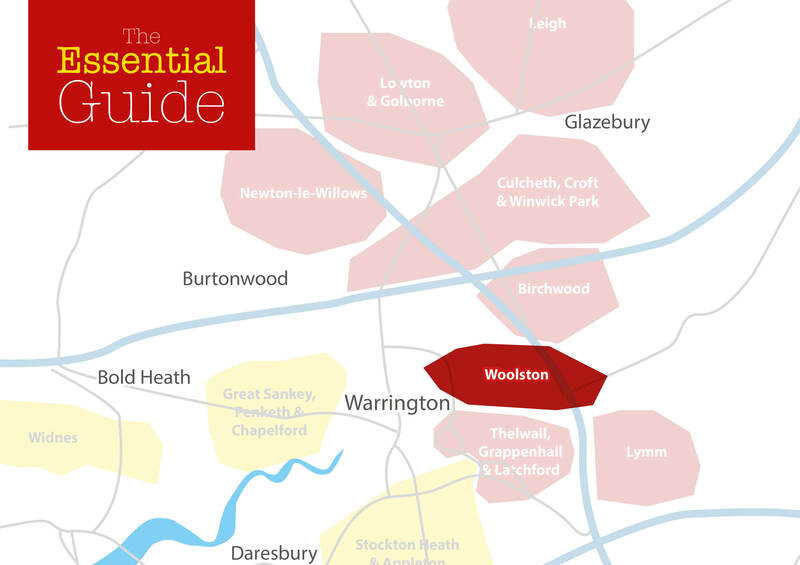 Woolston is delivered to 4,000 homes in the WA1 4 postcode sector. This is one of our newer mags but is well received by residents and therefore is growing steadily. Interested? Get in touch with one of the team today.